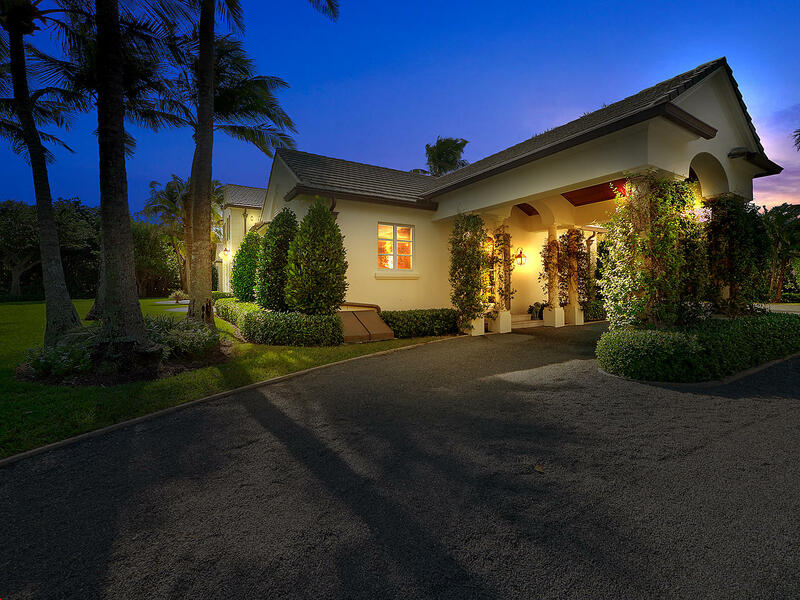 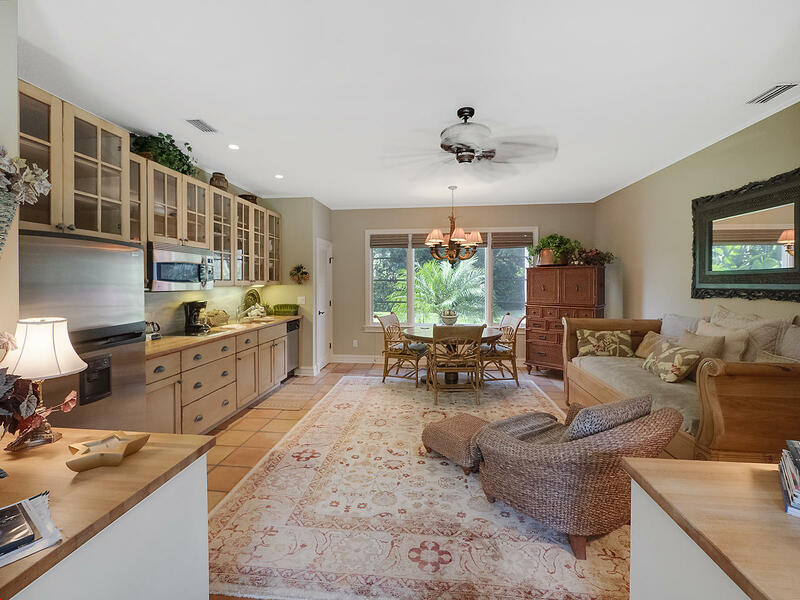 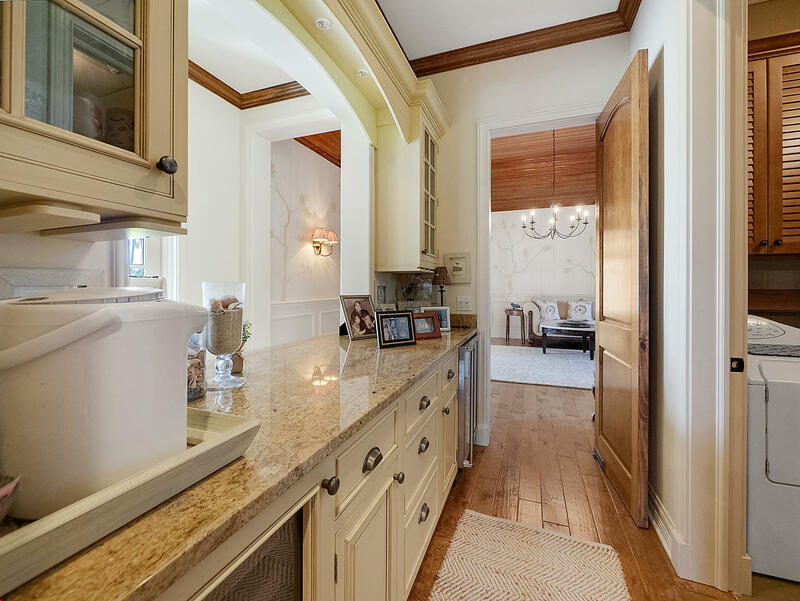 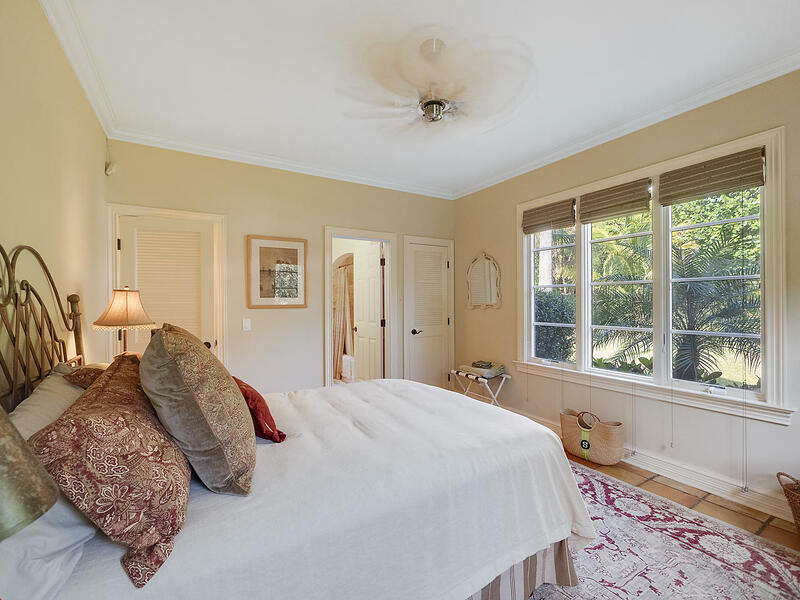 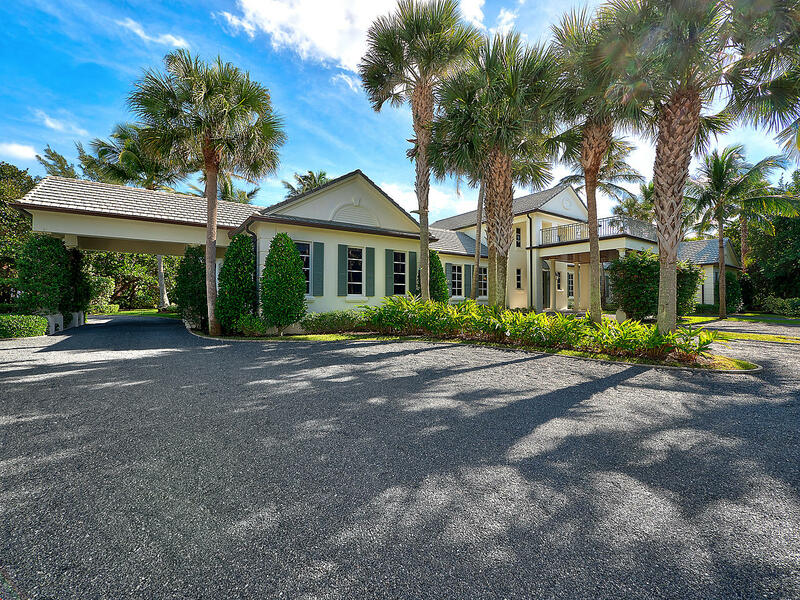 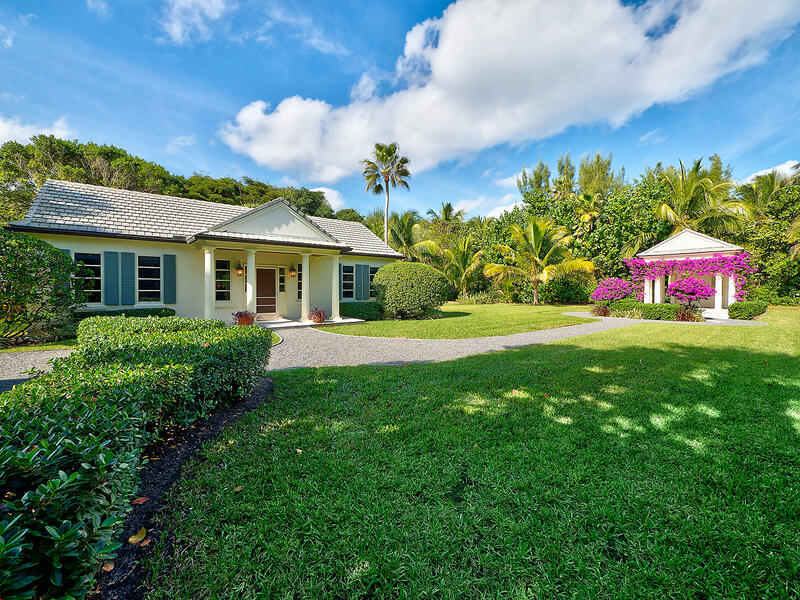 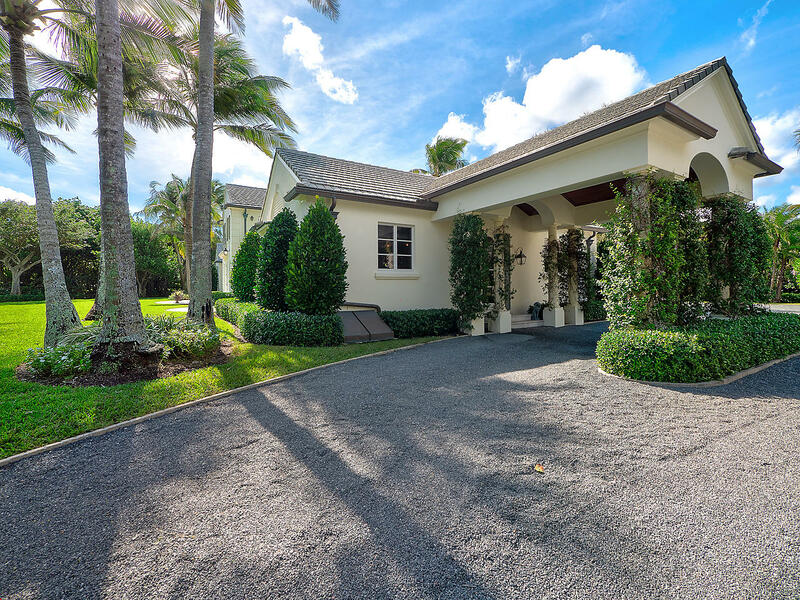 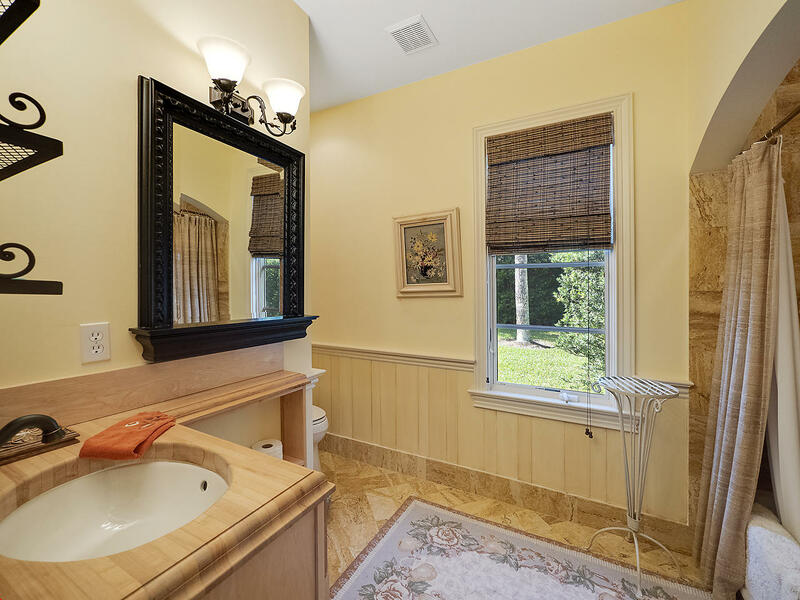 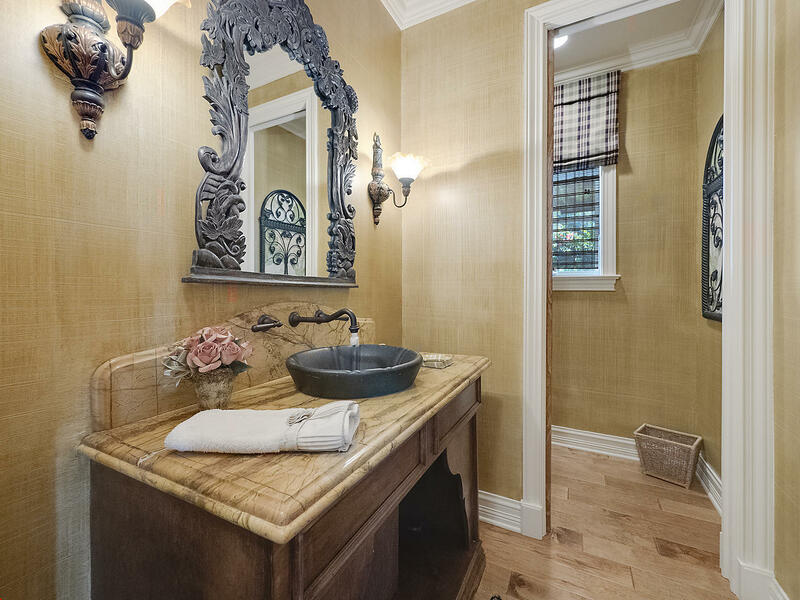 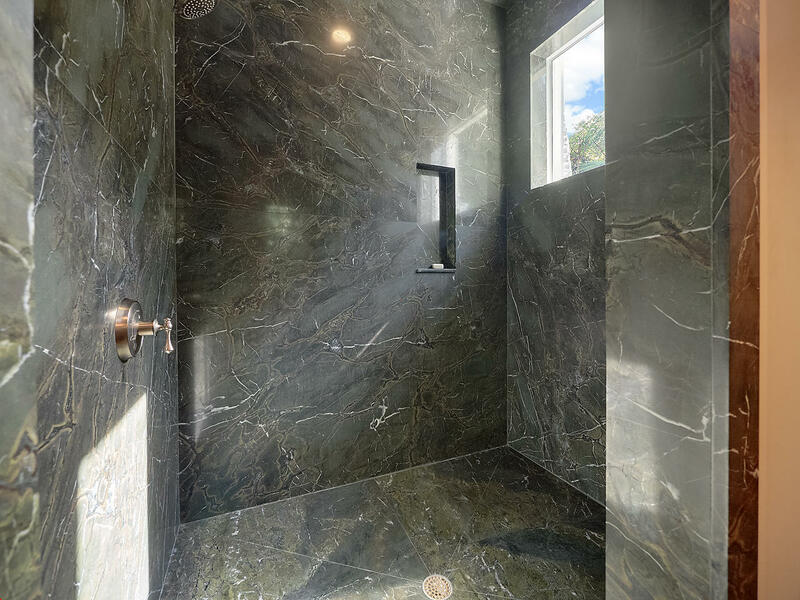 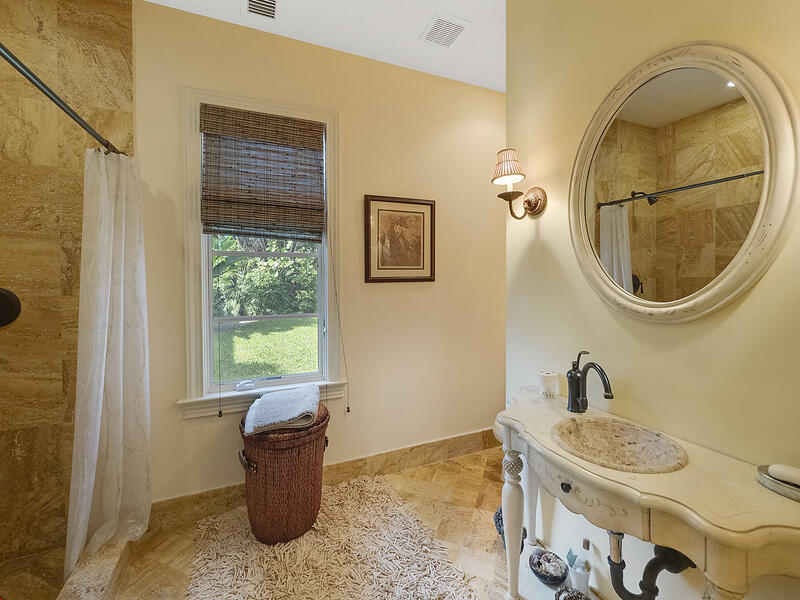 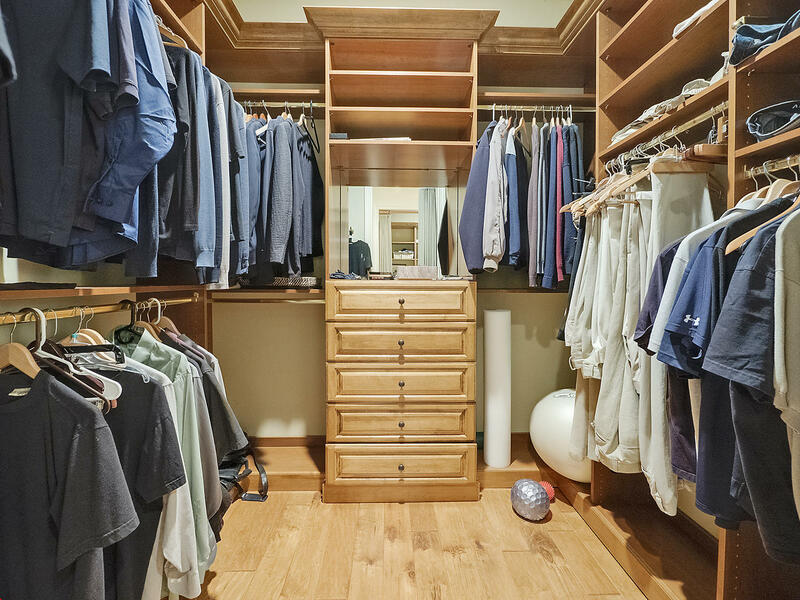 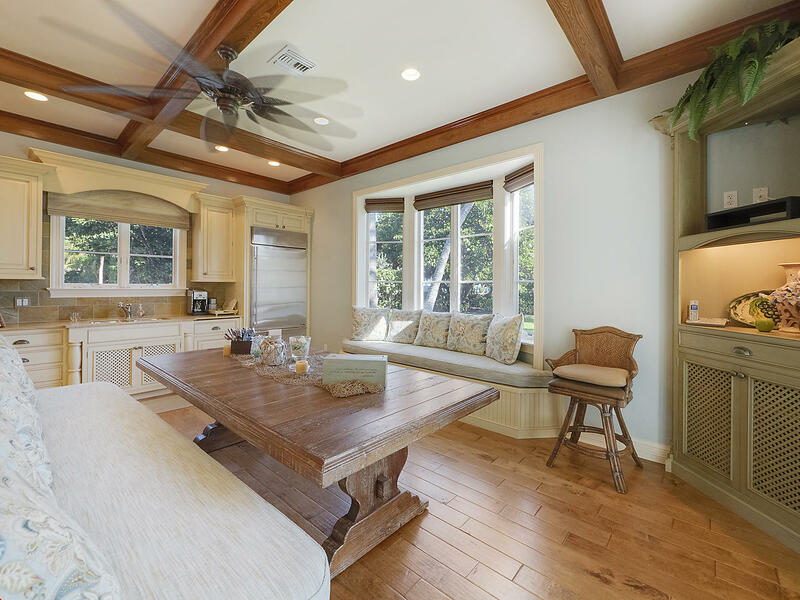 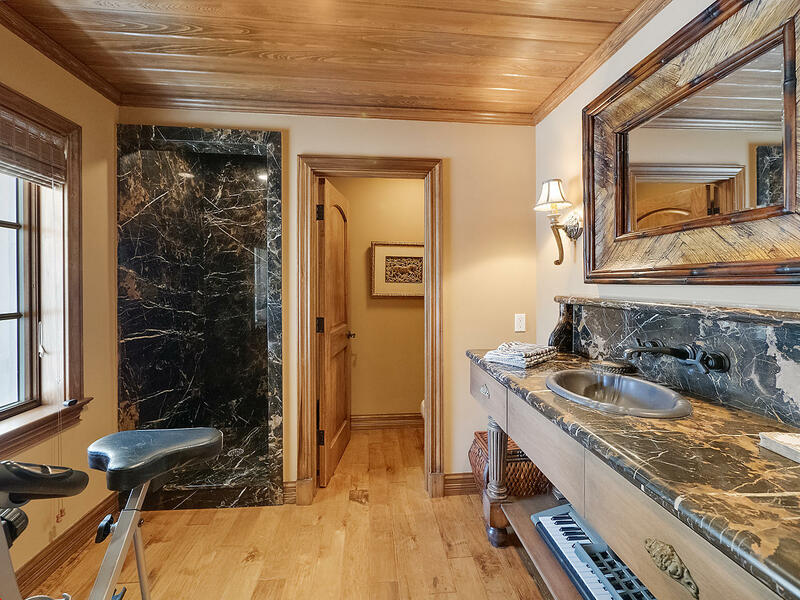 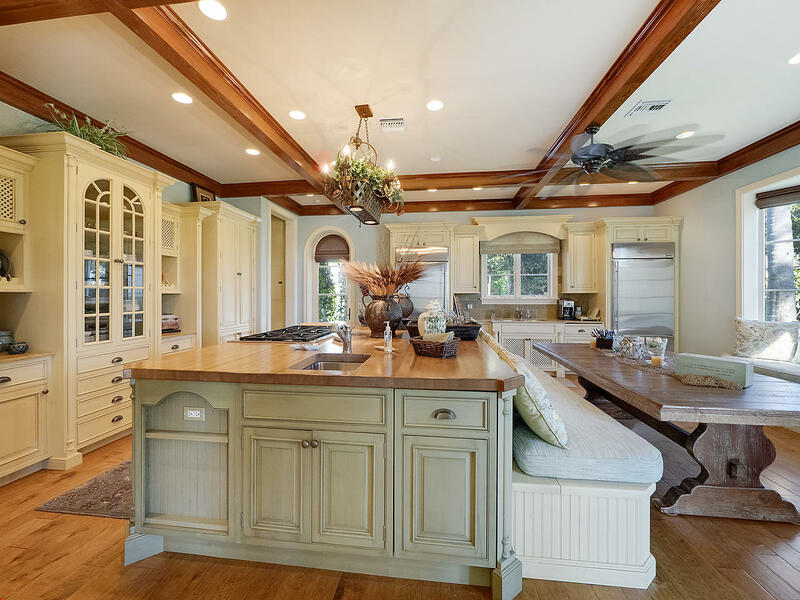 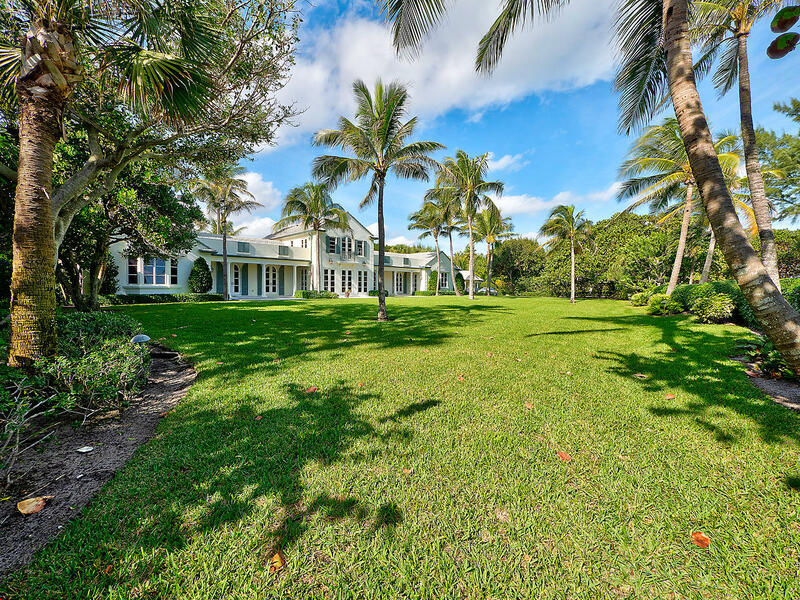 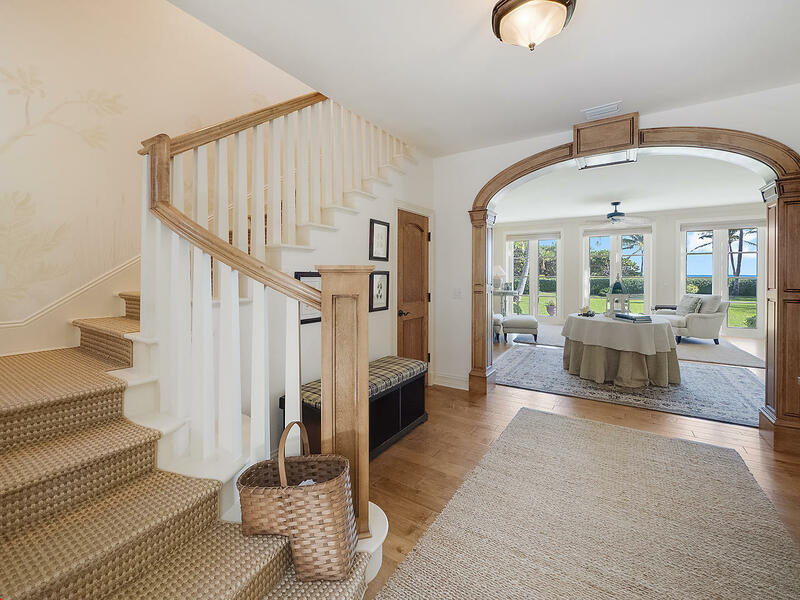 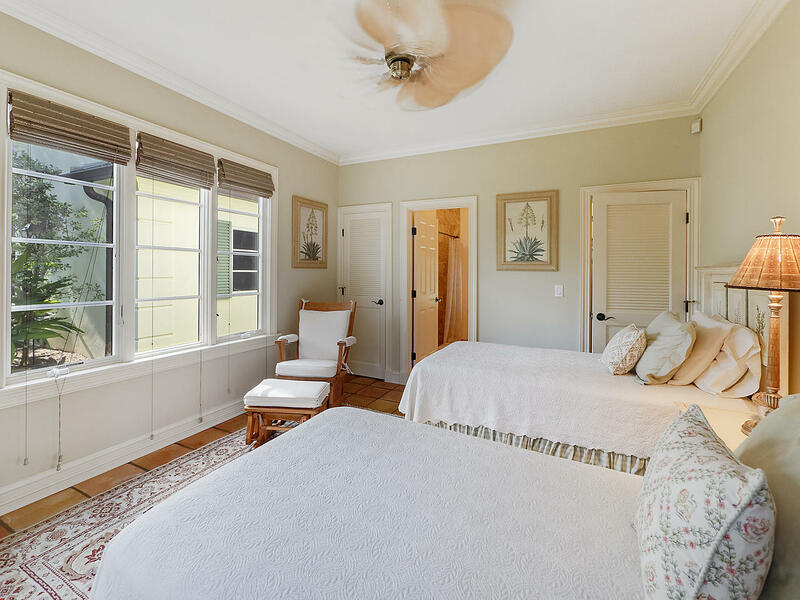 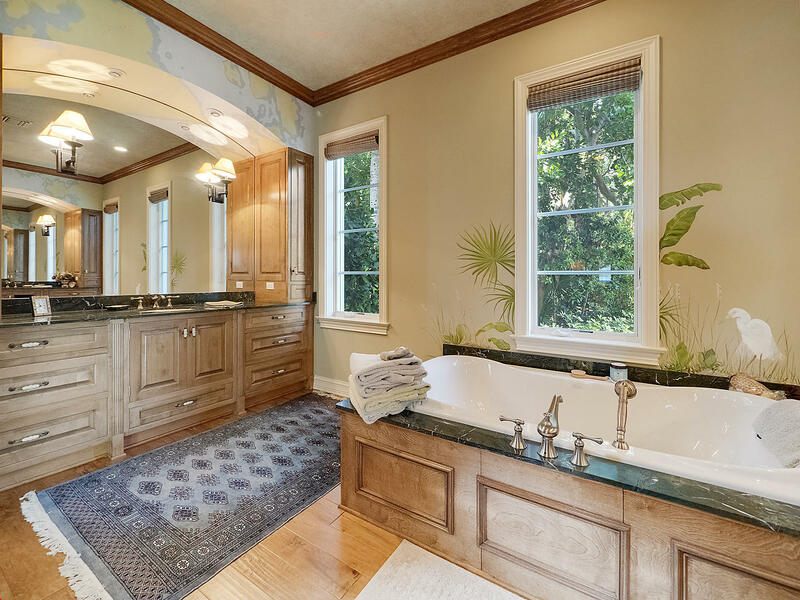 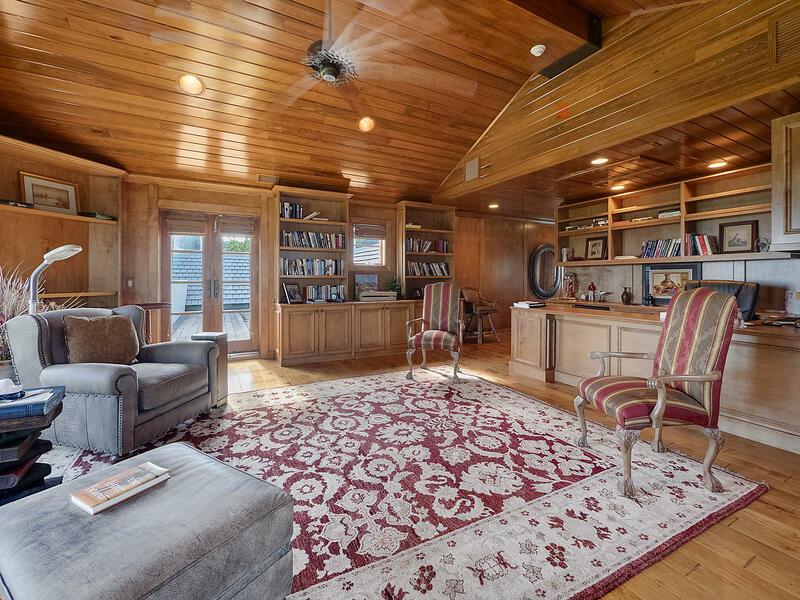 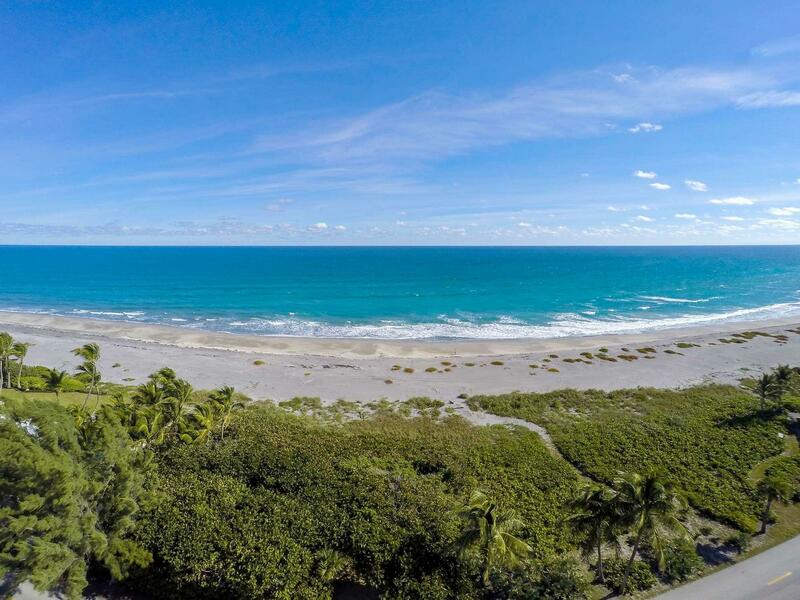 372 S Beach Road located in Hobe Sound, FL is a single family home with 4 bedrooms, 5 full baths and 1 half baths.The Home at 372 S Beach Road was built in 1987 in Jupiter Island and offers a 3 car garage. 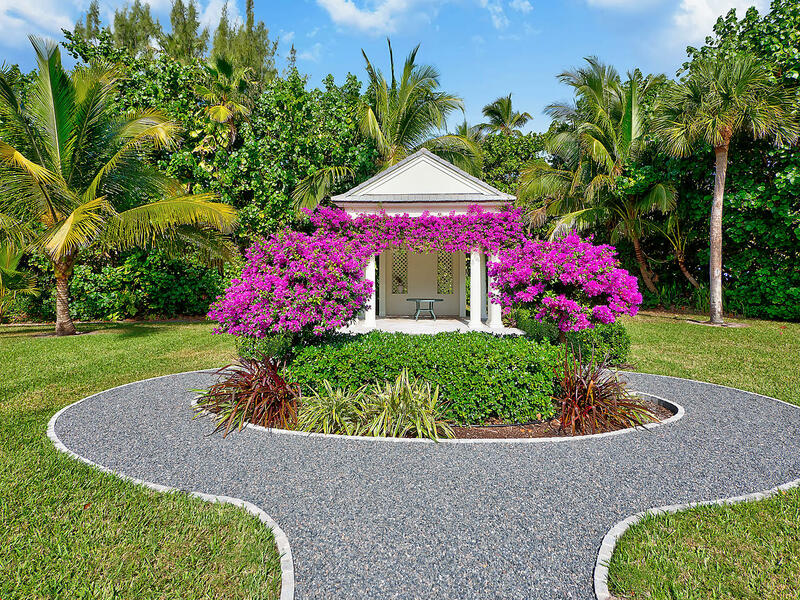 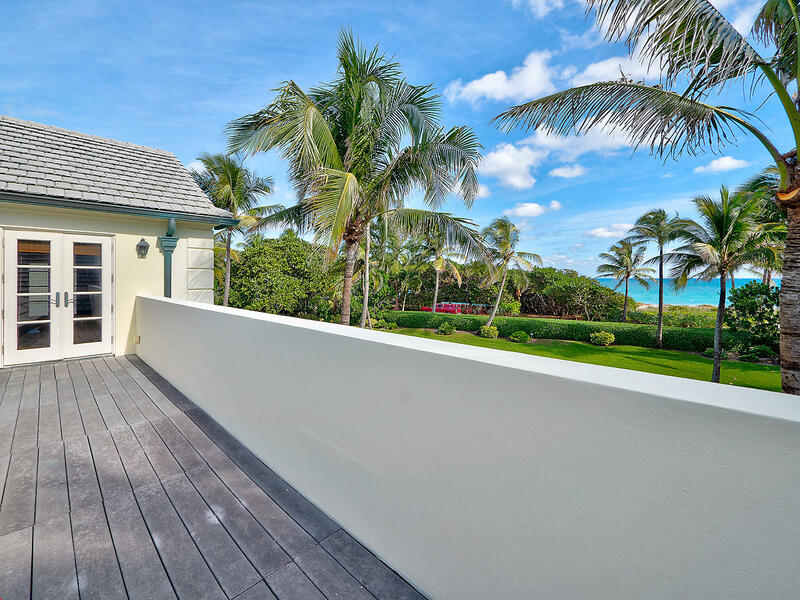 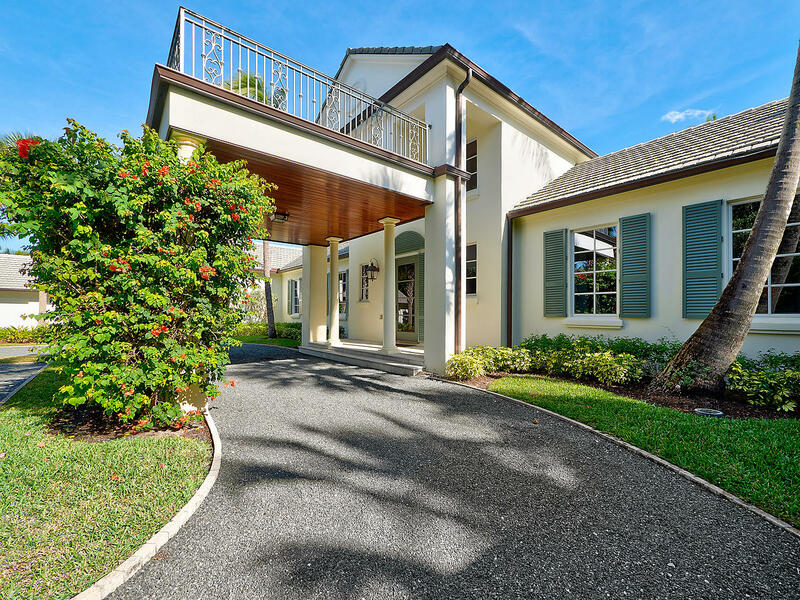 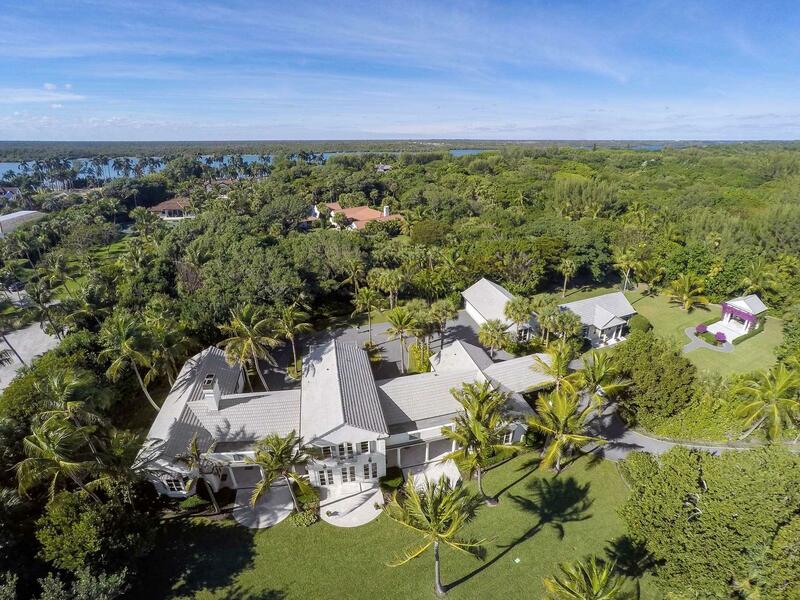 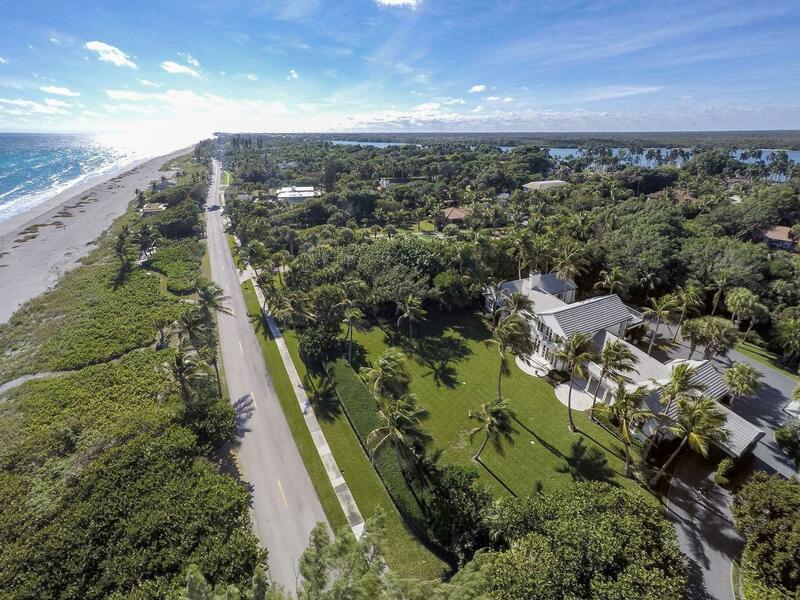 This Jupiter Island Home offers sidewalk. 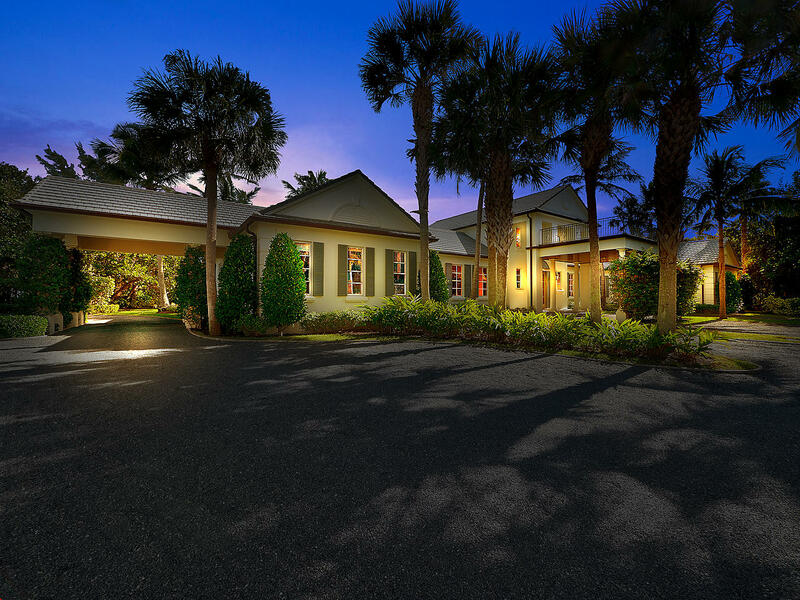 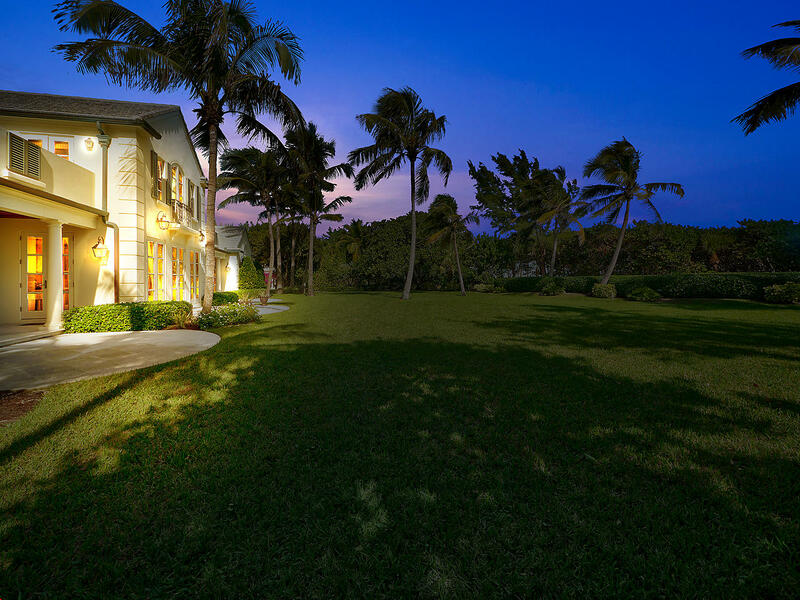 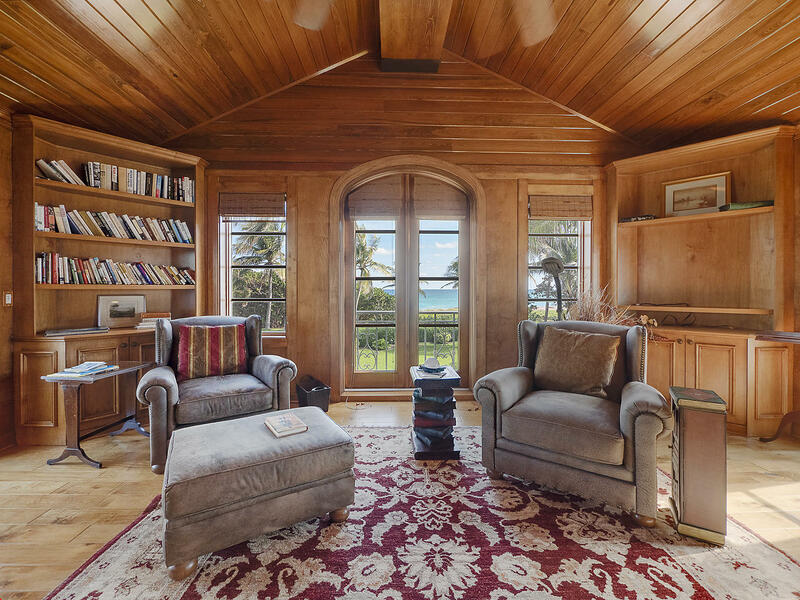 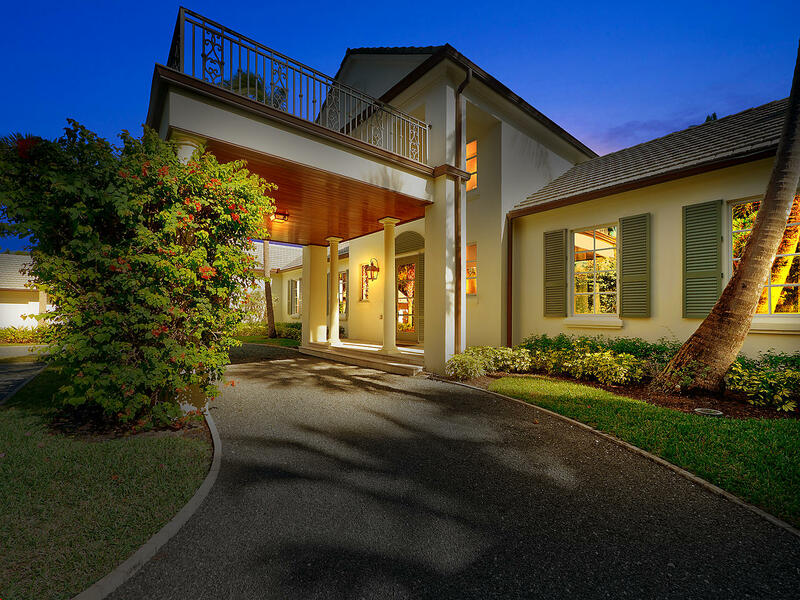 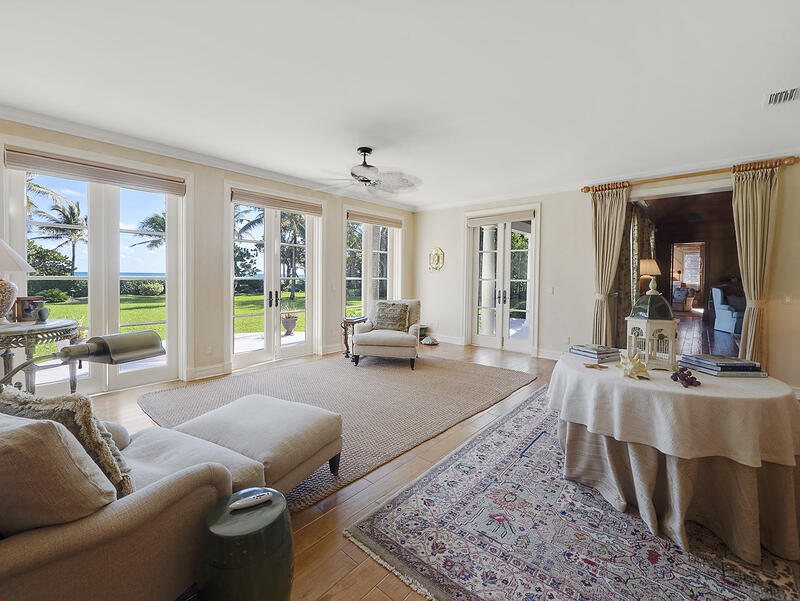 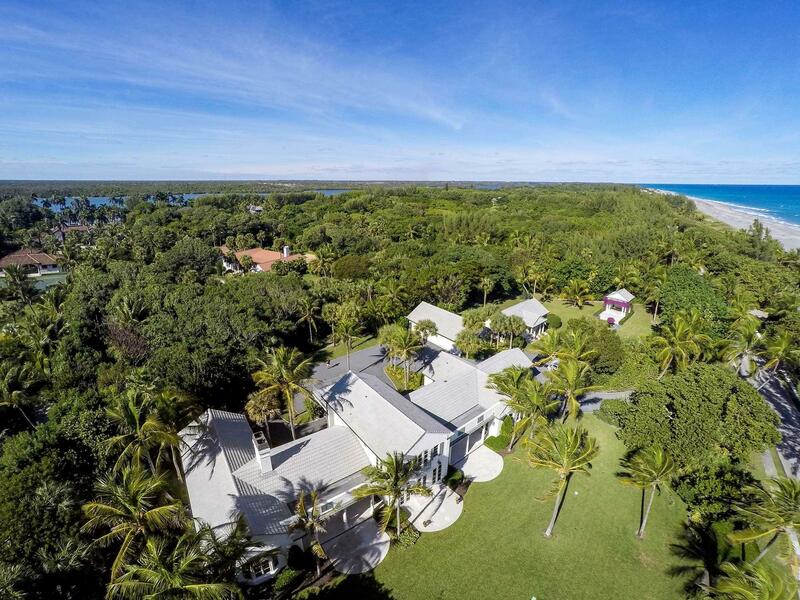 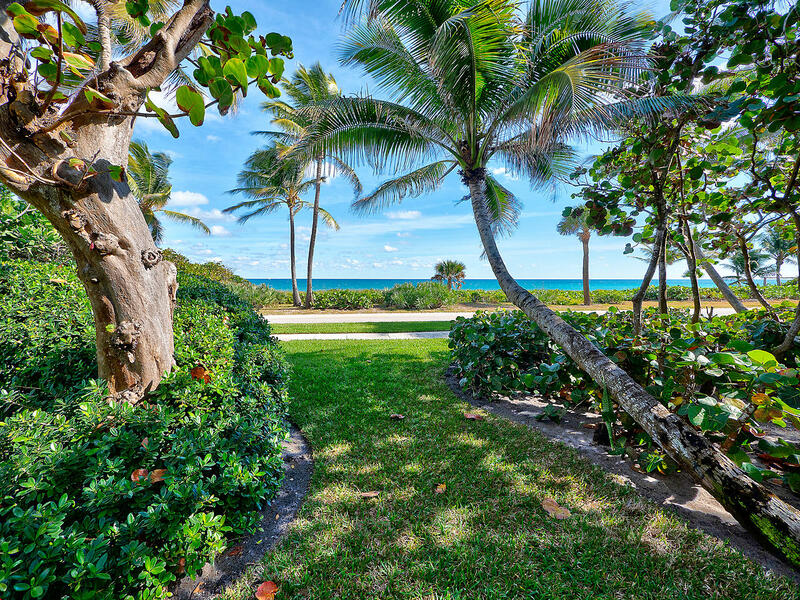 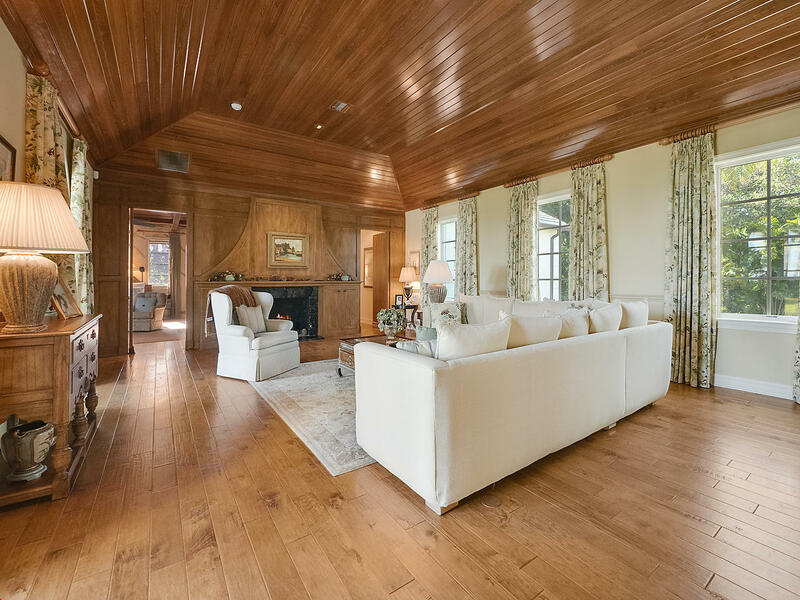 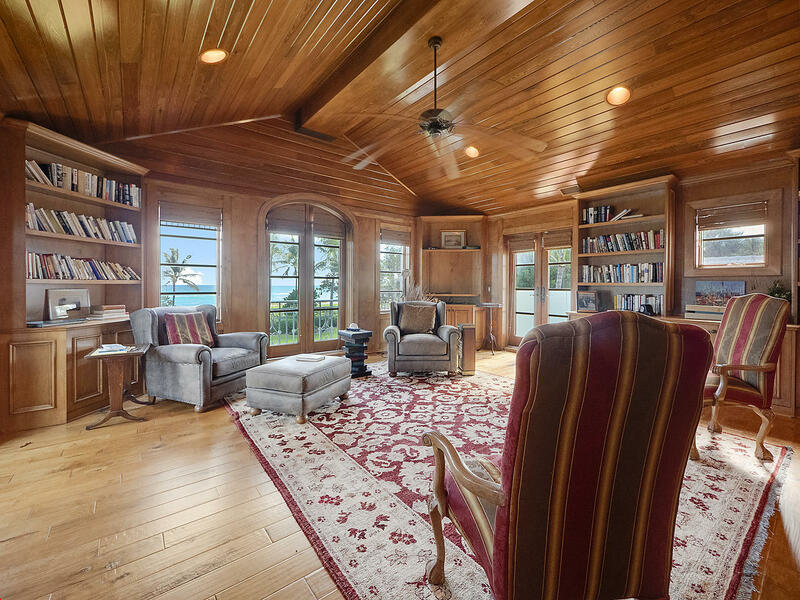 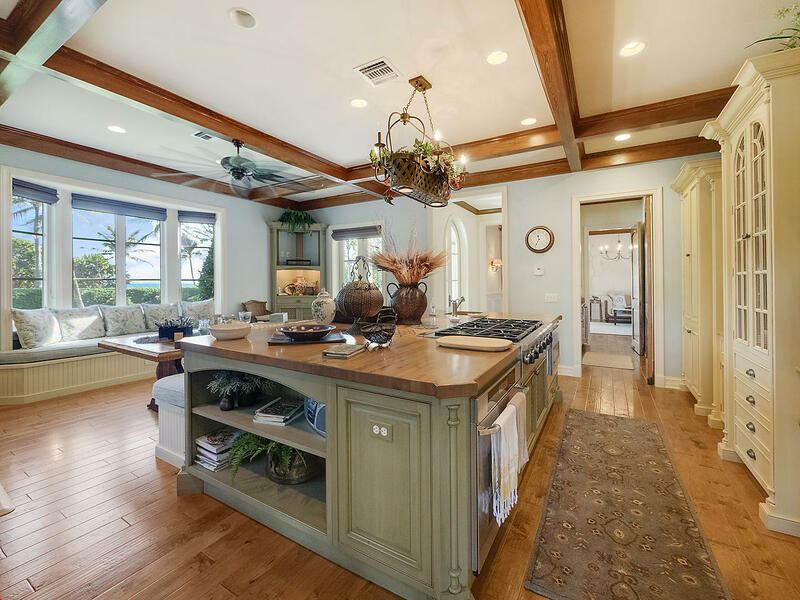 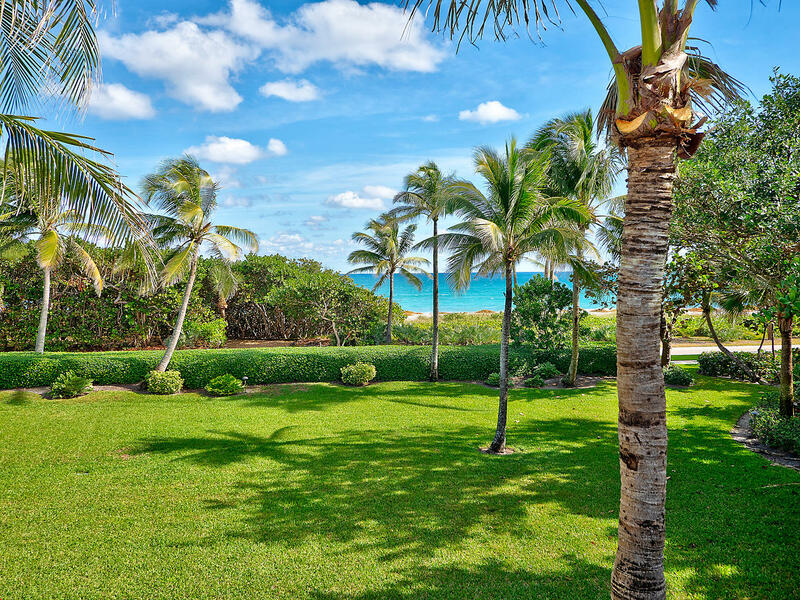 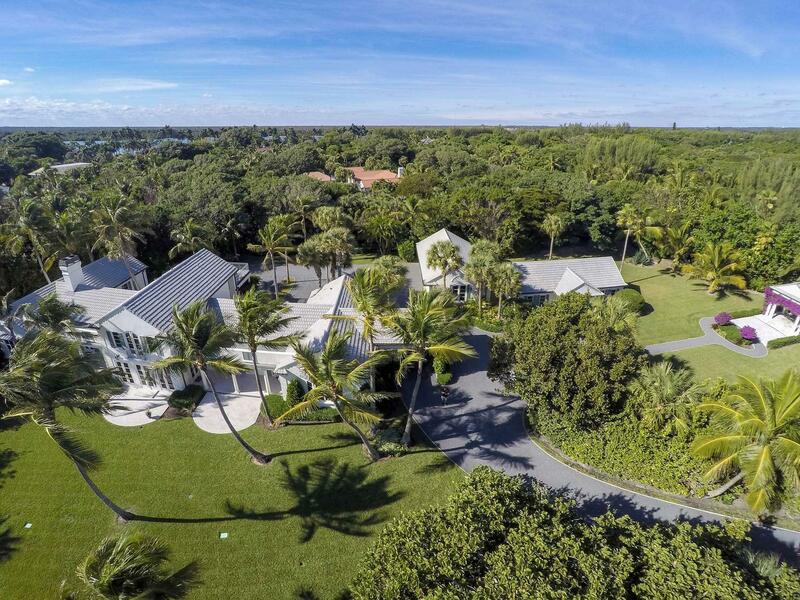 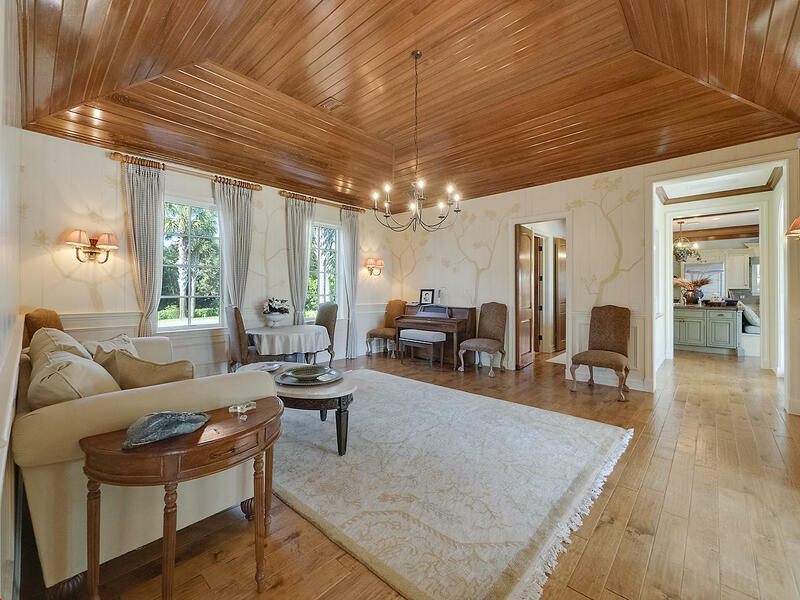 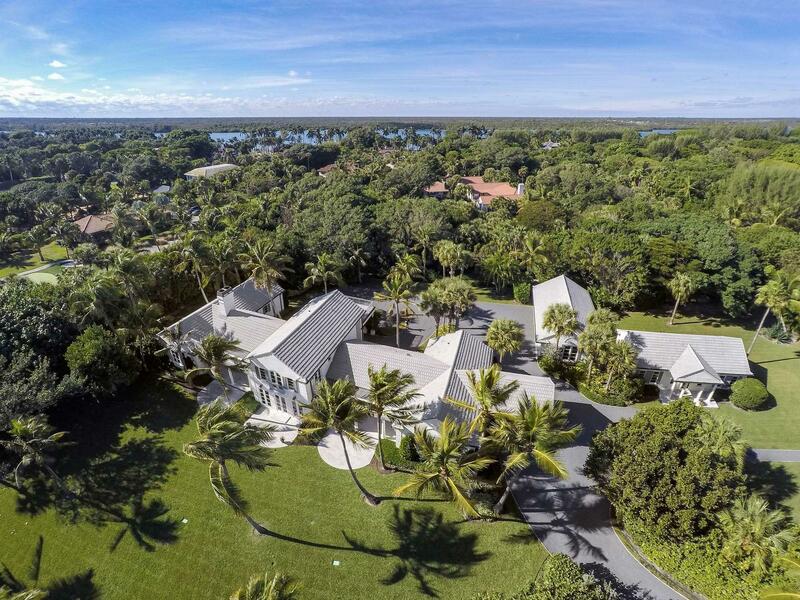 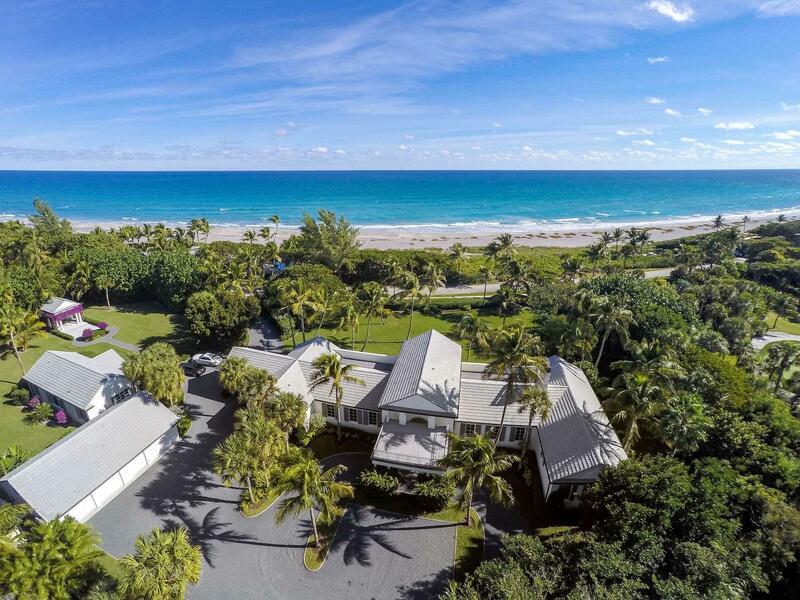 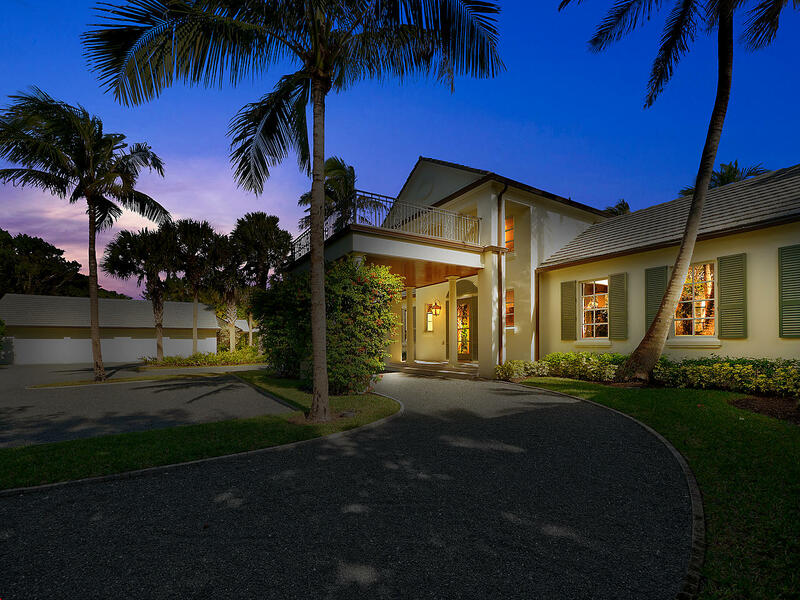 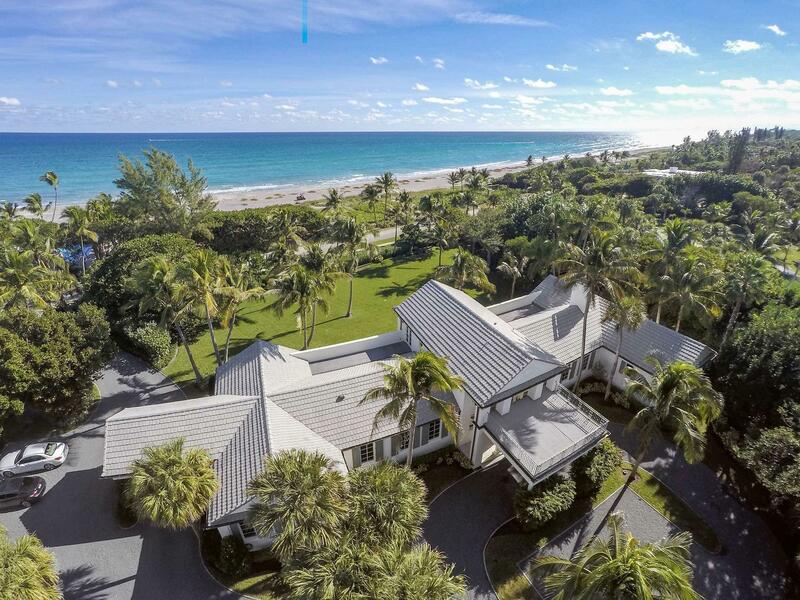 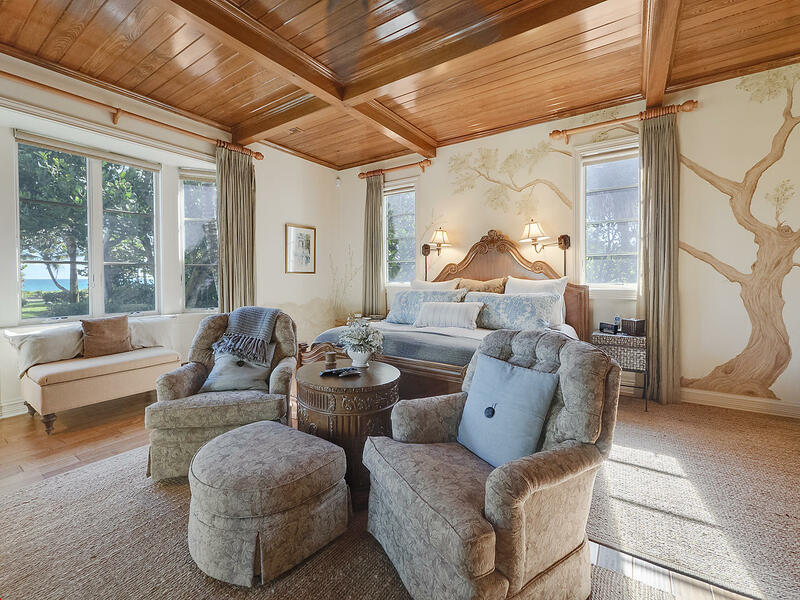 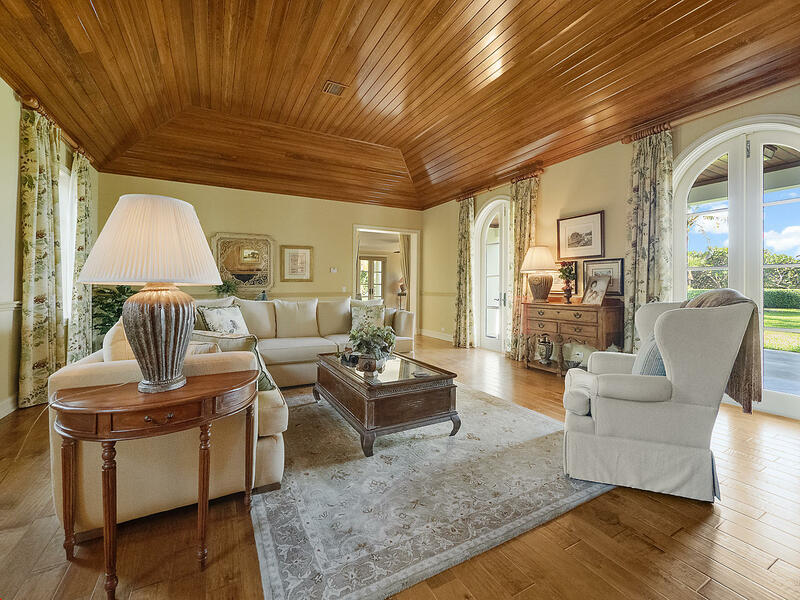 372 S Beach Road Hobe Sound, Fl is currently listed for $6,500,000 under the MLS# RX-10515681. 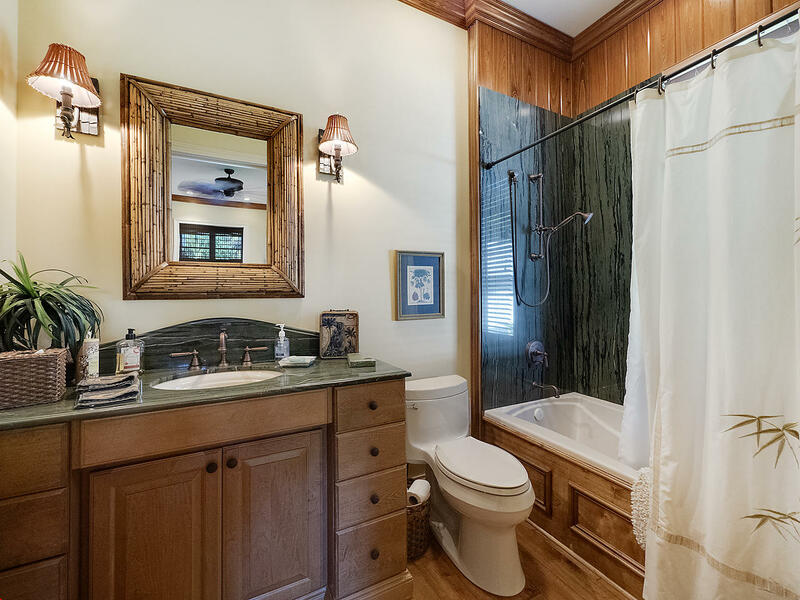 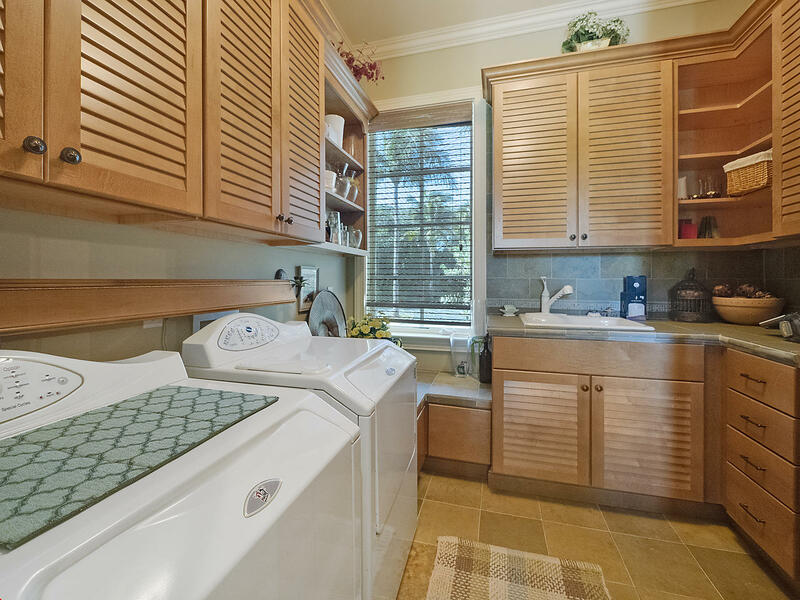 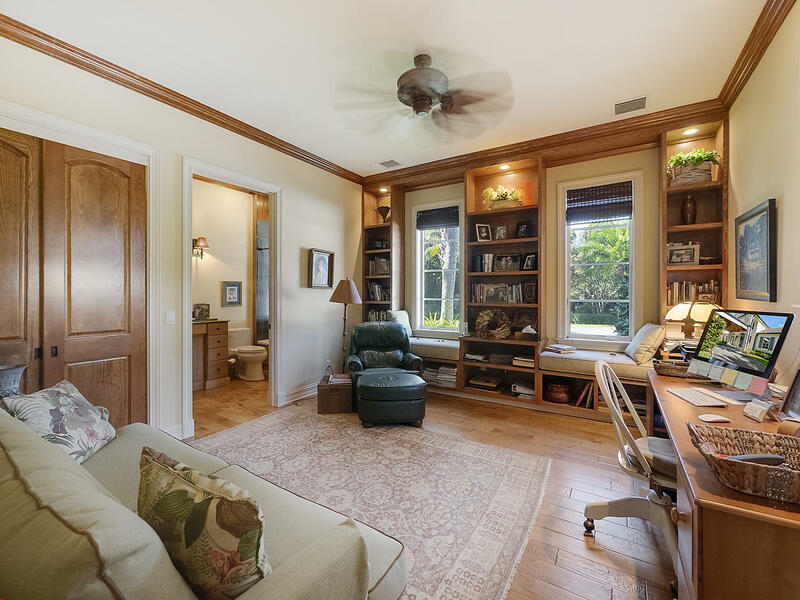 This Home has been put on the Hobe Sound MLS system and currently has a status of ACT.